Children move up into our Reception class in the September after their fourth birthday. Class sizes are small with high teacher to child ratio ensuring that our children receive the best possible care and learning opportunities. The Reception environment is well resourced with a reading corner, role play area, creative and imaginative exploration area, mathematics area as well as space for focused teaching and quiet work to take place. Throughout the day children will be engaged in whole class, small group and individual work with the teacher and teaching assistant. We have a dedicated Reception outdoor all weather learning area which has a small gardening plot, sandpit, outdoor chalk board, mud kitchen, water play, bikes, scooters and large and small construction equipment. 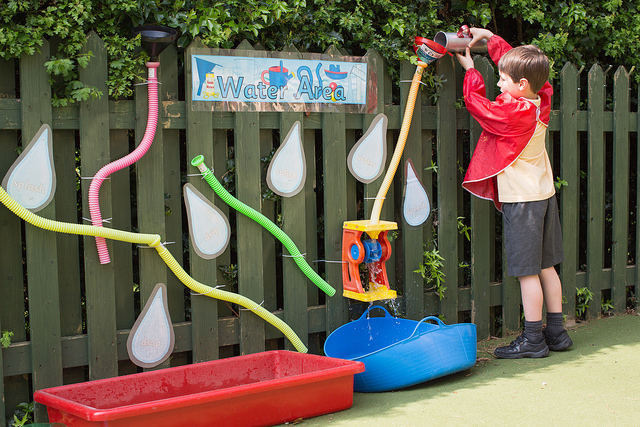 Free flow play is planned regularly throughout the day for children to access all Reception areas. Our large pirate play ship in located in the main playground adjacent the Reception classrooms and is used everyday to enable physical development opportunities. During the Reception year children will start to bring home reading books, word books and regular creative homework activities. This is done through a home school contact book and parental involvement is highly valued. The children visit the school library and regularly bring home books of their choice. 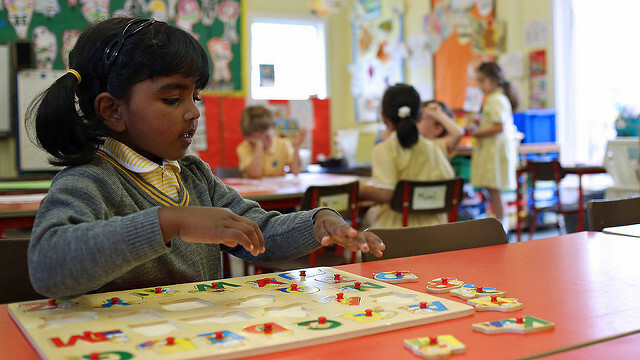 There is a strong emphasis on the key skills of mathematics and literacy with phonics being taught daily. Children have access to a wide range of technology including computers, chrome books and tablets. Throughout the year our Early Years team will continually observe and monitor children’s progress to plan for next steps in learning. The Early Years operate an open door policy and communication is very important. Teachers and teaching assistants are always happy to talk with you at the start and end of the day. 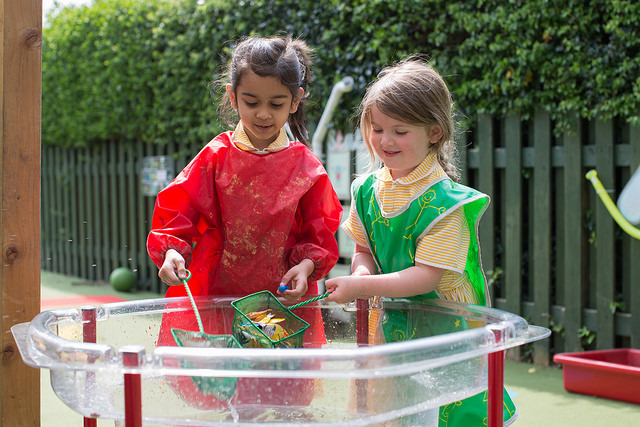 Here at The Firs we believe children will achieve their full potential when they are happy, engaged and actively involved in their own learning.